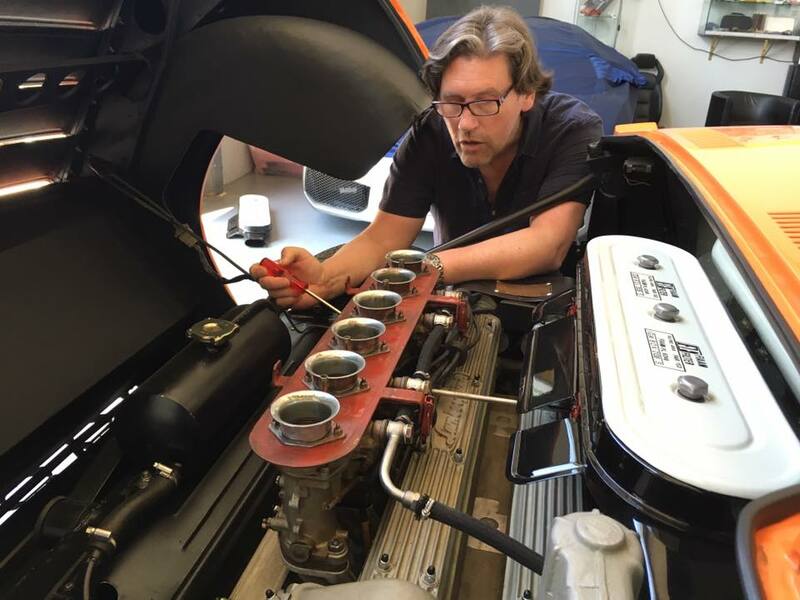 Welcome to the world of Iain Tyrrell – classic cars, music and beyond. 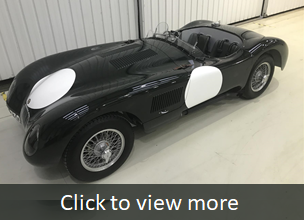 This site aims to provide you with a range of interesting content, from the highly informative to the richly entertaining, or sometimes both together, such as Iain’s now legendary tuning of a Lamborghini V12 engine using nothing more than a screwdriver, a rubber tube and his ears! 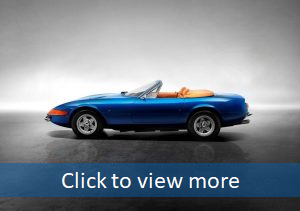 Tyrrell Torques is Iain’s regular blog post, which covers a broad range of topics relating to classic cars, music and beyond. Coming soon, is a collection of Iain’s arts related activities, such as sketches, TV appearances and pod casts, etc., in the form of Iain Tyrrell Moments. To keep up in tune with Iain see his latest posts.